Basketball Manitoba is very pleased to provide a new online video resource aimed at educating those who act as minor officials in basketball games throughout the province. 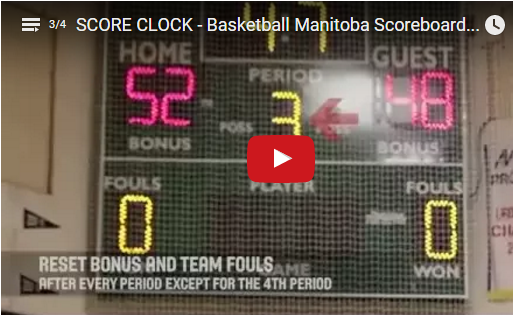 The Basketball Manitoba Scoreboard Video Series features 3 different videos which detail the finer points on how to properly manage the score sheet, score clock and shot clock. 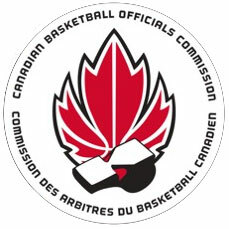 Each tutorial video runs for about 5-7 minutes and provides the most important points that a person in that role needs to know to perform their duties in a proper manner.